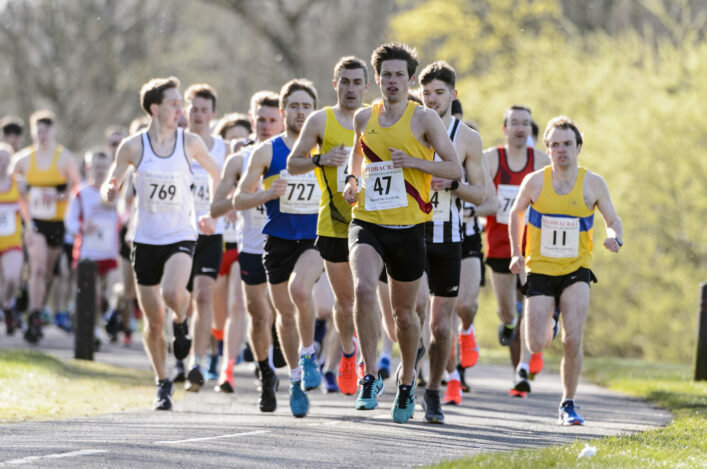 The scottishathletics Cross Country Grand Prix for senior athletics is already firmly underway – with two of the six races having now taken place. With £4000 worth of prize-money at stake for individuals, this weekend’s Lindsays District XC events will therefore mark the halfway stage in the series. 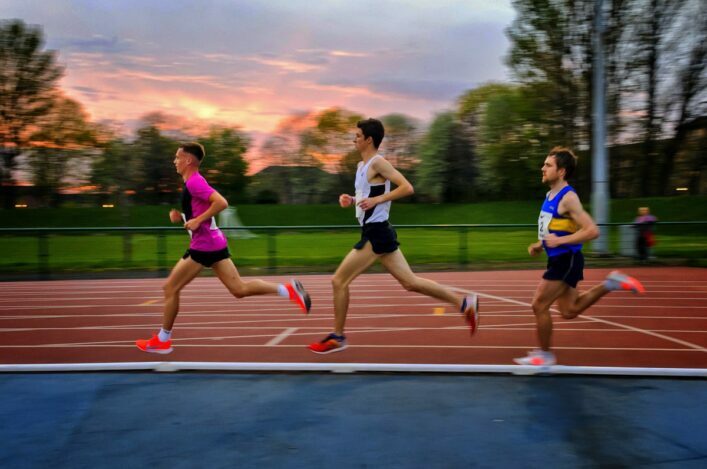 Lachlan Oates won the Men’s table last season and is joint top after two races so far for 2017-18 – with the Shettleston Harriers athlete sharing 57 points with Alastair Hay of Central AC. Grant Sheldon of Cambuslang is in third on 56 points followed by 4K winner, Cameron Boyek, and his Central AC’s team-mate, Andy Butchart (level on 50 points). Both Boyek and Butchart will of course miss the District XC Champs this weekend as they compete for GB and NI at the Euro Cross in Slovakia – with Andy in the Senior Men’s race and Cameron in the 4 x 1.5K Mixed Relay. Steph Pennycook of Fife AC/Edinburgh Uni Hare and Hounds was second last year but already has a 19-point lead at the top of the Women’s table with 79 points gathered from her first two races at Kirkcaldy and Liverpool. Following Steph are Josephine Moultrie (VP-Glasgow) on 60 points; Annabel Simpson (Fife AC) on 57; Laura Muir (Glasgow Uni) on 50; and Steph Twell (Aldershot, Farnham and District) on 50. 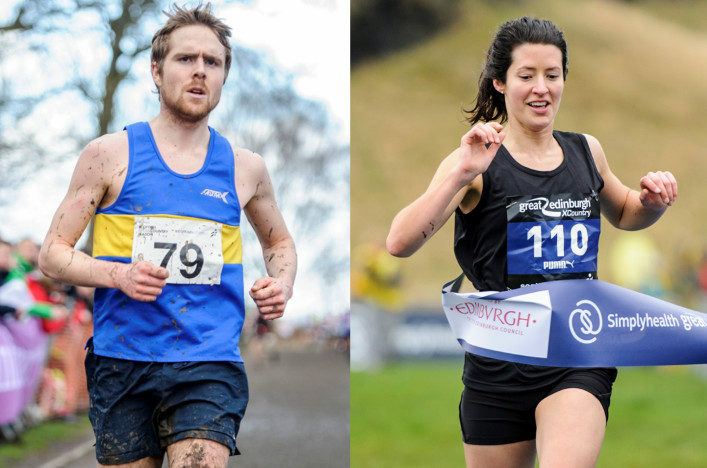 There is £4000 of prize money is available to current scottishathletics members as follows: Overall Grand Prix winners (male and female): £750; 2nd: £400; 3rd: £250; 4th: £150; 5th: £100; 6th: £75; 7th £50; 8th £40; 9th £30; 10th £20. 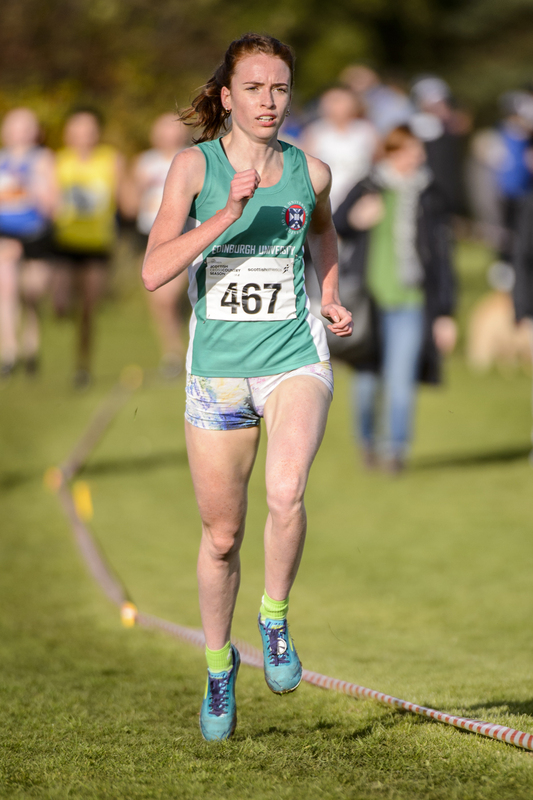 In the event of a tie on points for 1st place, the head-to-head record between senior athletes in the senior Lindsays National XC at Falkirk on February 24 will determine the placing. Last year, Morag MacLarty (Central AC) won the women’s series from Steph Pennycook (Fife AC) and Nicola Hood (Dumfries RC), while Lachlan Oates (Shettleston Harriers) won the men’s series from Kristian Jones (Dundee Hawkhill) & Jamie Crowe (Central AC).